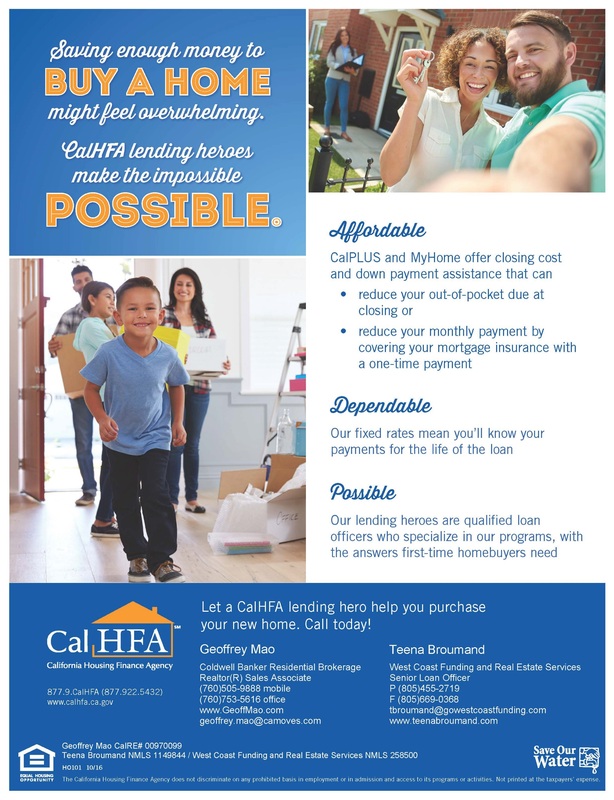 Utilize this program with CalFHA for first time home buyers! This is a great program that has helped my clients get into their first home. Call me for more information.